While The Assassination of Gianni Versace is based on the real spree killings committed by Andrew Cunanan in 1997, many of the events surrounding the months-long ordeal remain shrouded in mystery. For the most part, everything from Cunanan’s alleged fascination with and later targeting of Gianni Versace to what precisely led him to his cross-country murder spree has been long debated and speculated about. Now, Ryan Murphy and company are re-examining the events — including the murder of Lee Miglin — and largely through the lens of Maureen Orth’s Vulgar Favors. 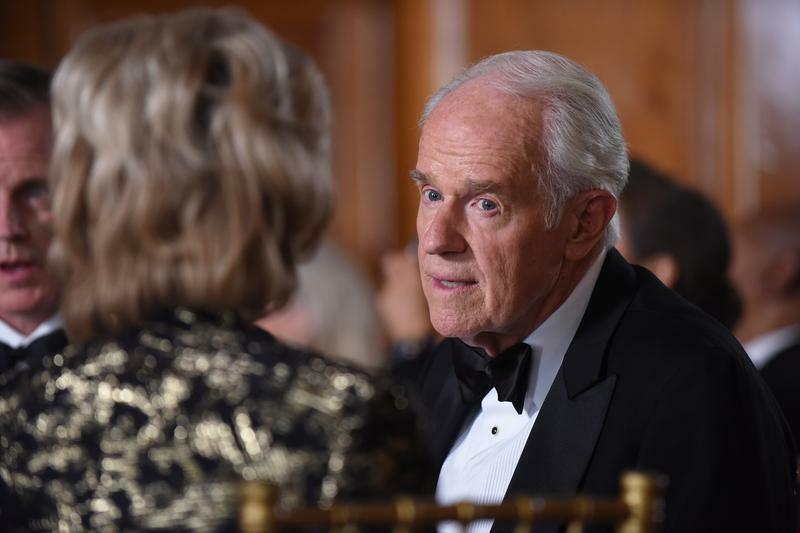 While the first two episodes of the FX series chronicle Versace’s murder and Cunanan’s arrival in Miami, the third episode tackles one of the more mysterious events in Cunanan’s spree: the murder of Chicago real estate tycoon Lee Miglin. On May 5th, 1997, Miglin’s body was found in the garage of his family’s Chicago Gold Coast Historic District home. After brutally murdering Miglin — whose entire head was covered in tape, and he had multiple stab wounds to the chest, broken ribs, and a slashed throat — Cunanan reportedly made himself a sandwich and shaved, leaving beard trimmings in the bathroom sink. Having previously been tied to the murders of two acquaintances, Miglin’s murder officially put Cunanan on the F.B.I.’s Most Wanted list. But while the first two killings made it seem that Cunanan was killing people he knew, the Miglin family immediately denied that any member of the family had ever had any contact with the killer. Despite the Miglin family’s insistence that Lee’s murder was random, many have remained skeptical. At the time, rumors that Miglin’s son Duke, an aspiring actor living in Los Angeles at the time, was acquainted with Cunanan began to circulate. He and close family friends vehemently denied the claims, but given the gruesome nature of the death, it seems investigators continue to suspect that somehow Cunanan and Miglin were acquainted in some way. 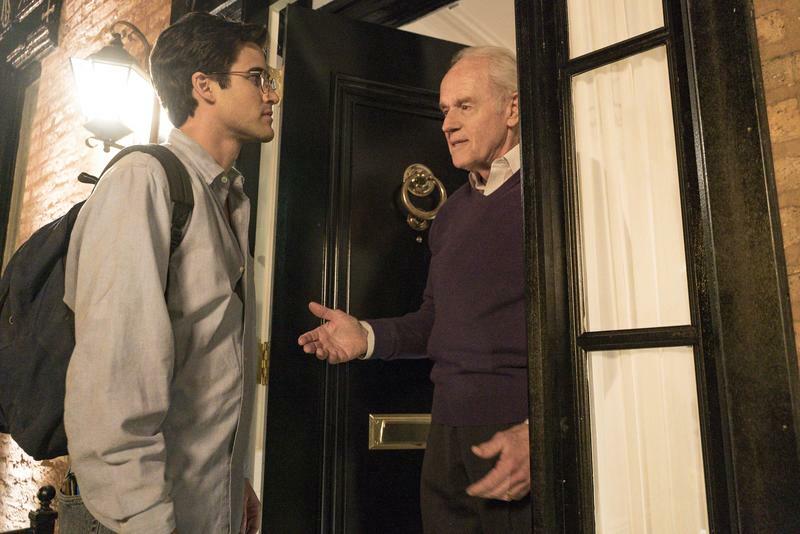 In the series, Lee Miglin (Mike Farrell) is depicted as a deeply closeted gay man who receives Cunanan (Darren Criss) while his wife is away for the weekend. In addition to establishing that the two know each other, it’s also implied that they have had previous sexual encounters. Given the very sensitive nature of American Crime Story, we’re glad the producers are being incredibly thorough before making assertions for the sake of the story, but take it all with some grains of salt.